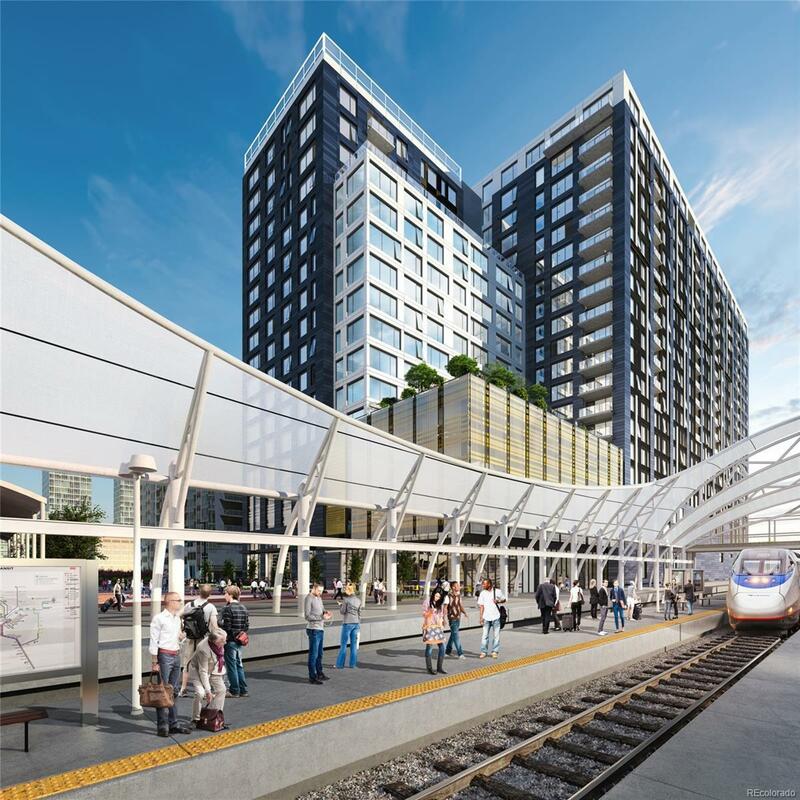 The Coloradan is your only opportunity to purchase new residential construction in the heart of Denvers Union Station, a neighborhood built deliberately for a new urban way of life. 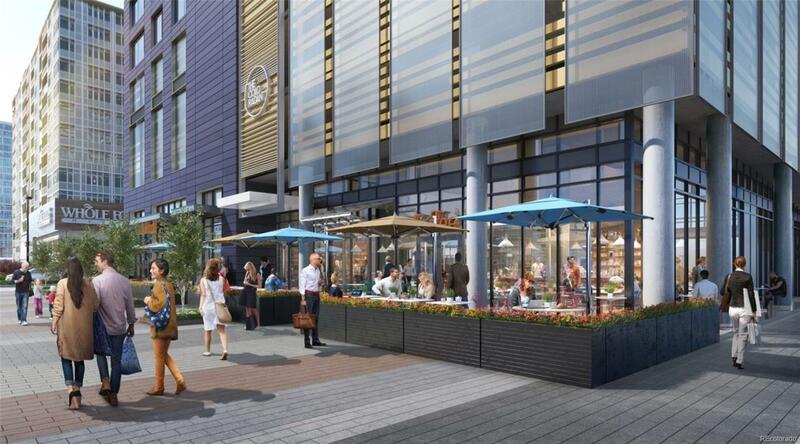 With 294 market-rate residences, 33 affordable homes, and 7 unique penthouses, The Coloradan is located directly behind Denvers Union Station and across the street from Denvers recently-opened flagship Whole Foods. 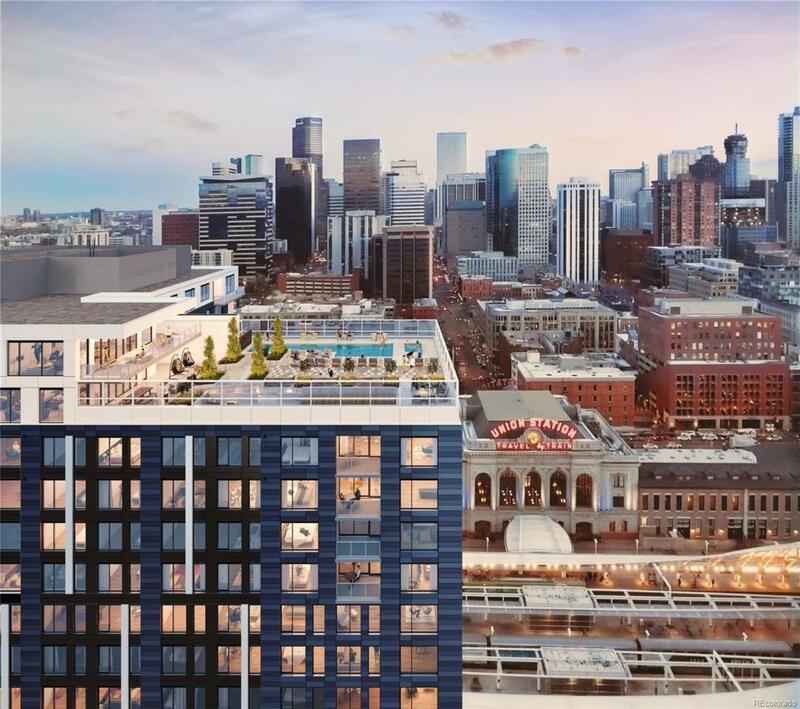 The homes boast outstanding views of downtown, Coors Field, and the mountains, and will feature 22,000 square feet of thoughtfully-curated ground floor retail and restaurants. Exclusive resident amenities include an 18th-floor pool deck and club room, a fitness room, an owners library, and garden terrace. 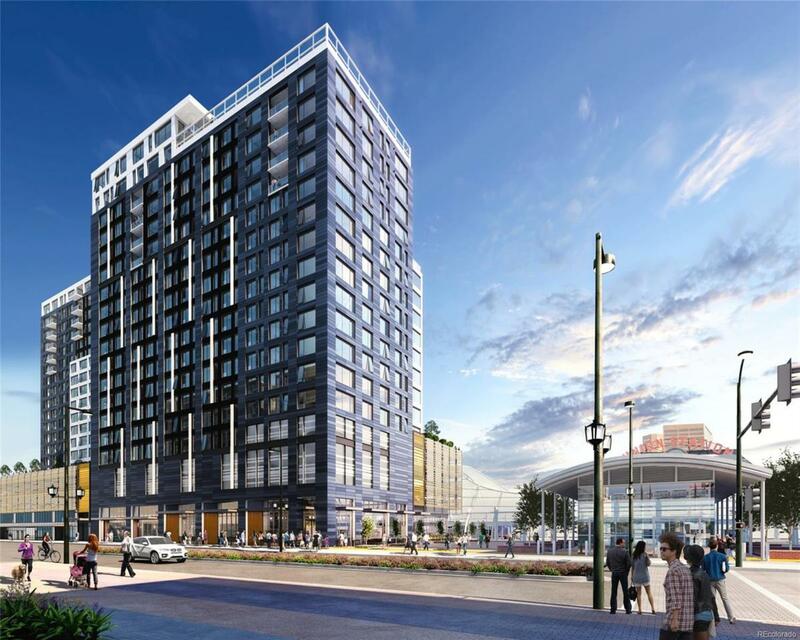 The Coloradan is estimated to deliver in the 4th quarter of 2018. Information provided is a representation of 62 available homes. For more information please visit TheColoradan.com.